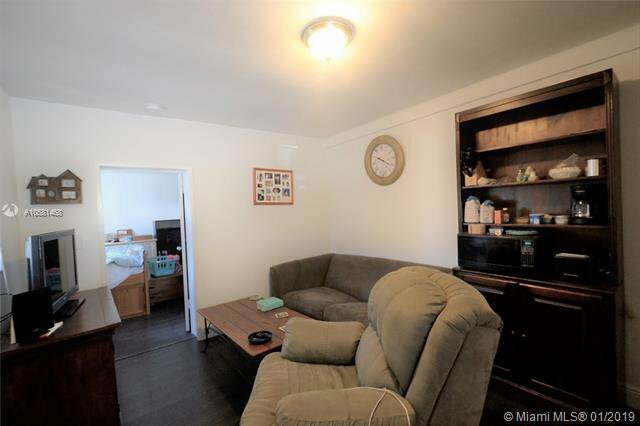 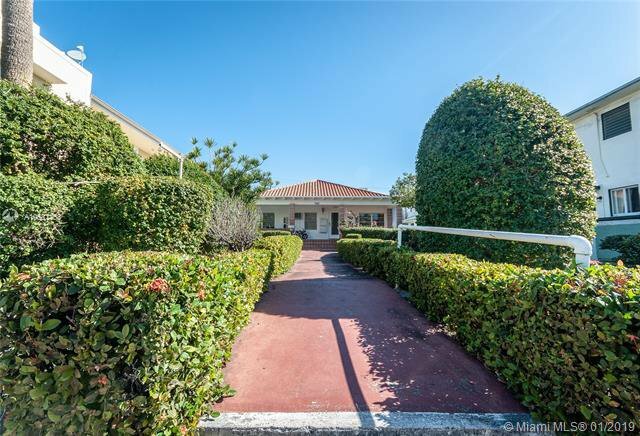 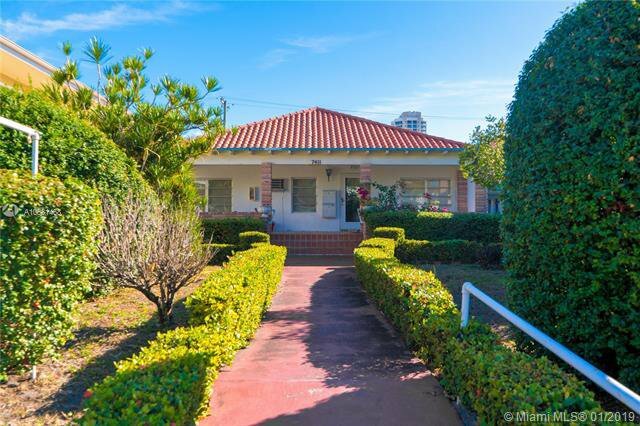 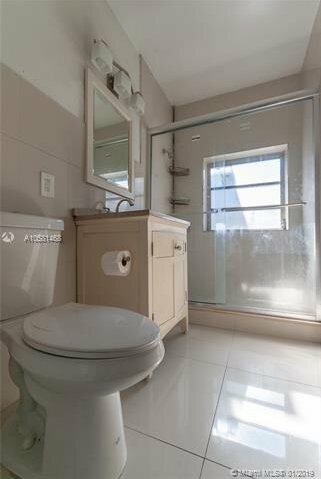 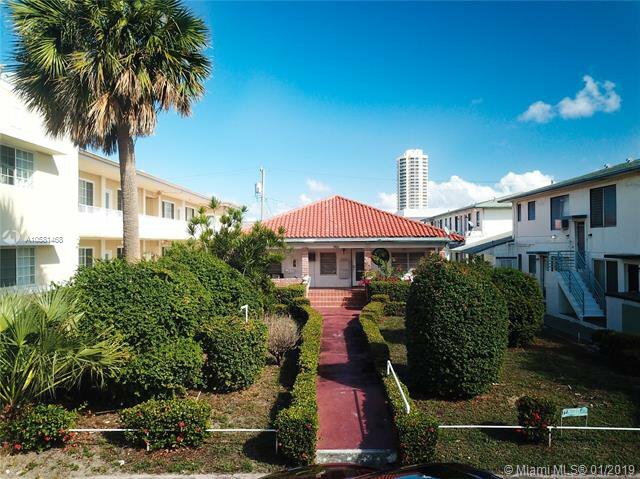 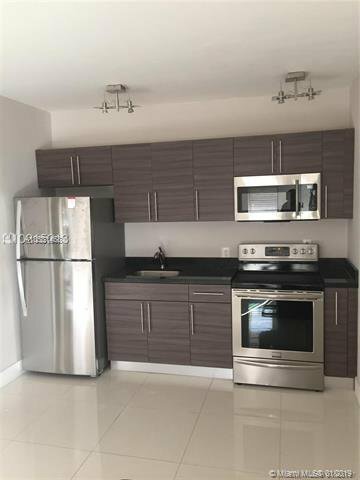 Located within historic North Shore neighborhood and walkable to the beach, Altos Del Mar Park, North Shore Park, & Ocean Terrace, this quaint residential 5-unit building is in a highly sought after location with ample street parking available. 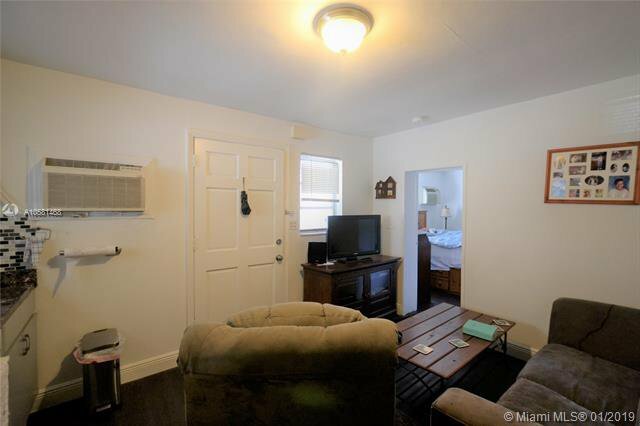 Area is full of excellent schools, places of worship, local favorite restaurants and near many conveniences. 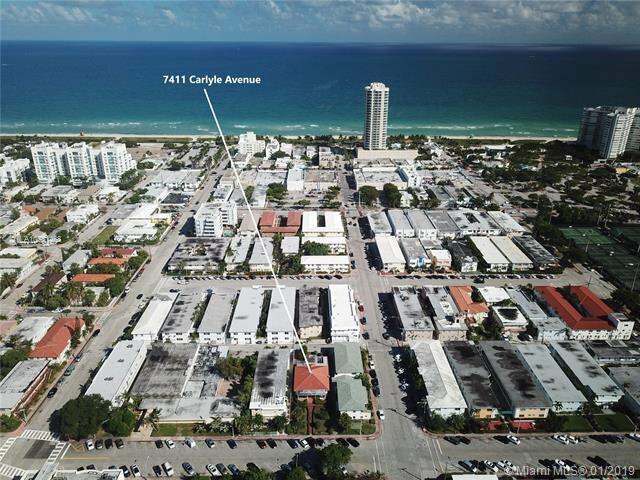 Amazing opportunity for future redevelopment near North Beach Town Center as lot size is 25% bigger than typical in the neighborhood. 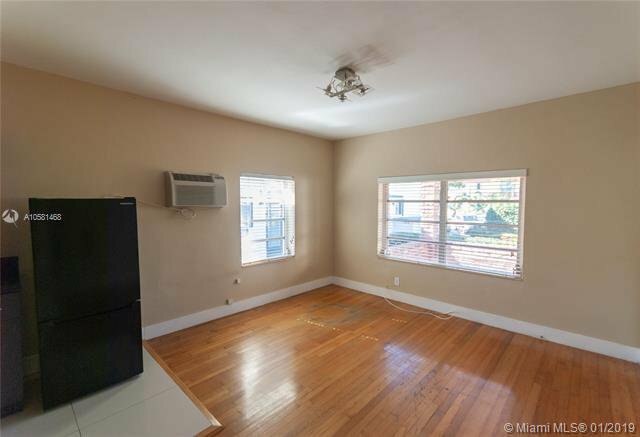 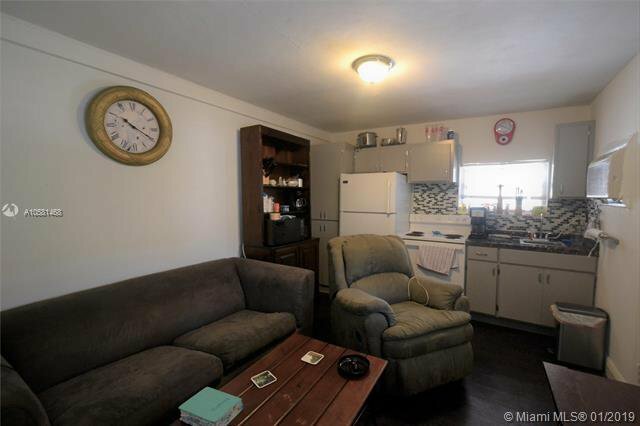 Unit mix offers 2 Studios, 2 1BD/1BA's and 1 2BD/1BA. 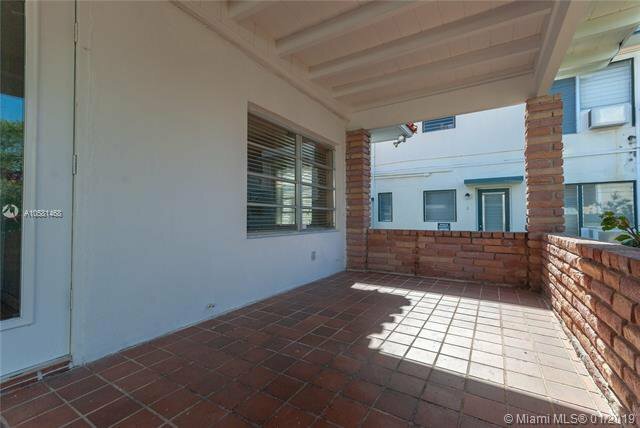 Front facing apartments share 200 sqft covered porch used as al fresco living area. 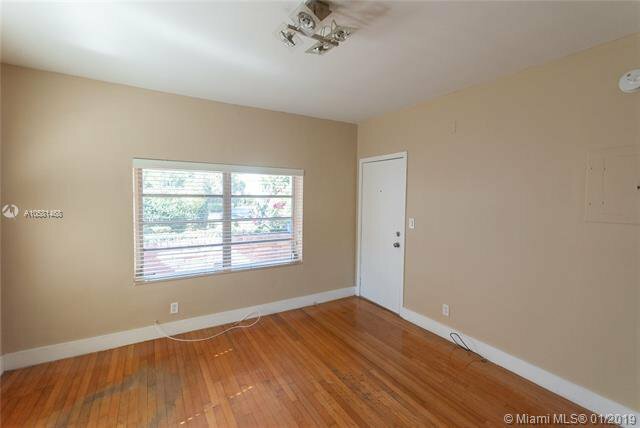 Quiet back corner offers 100 sqft covered porch. 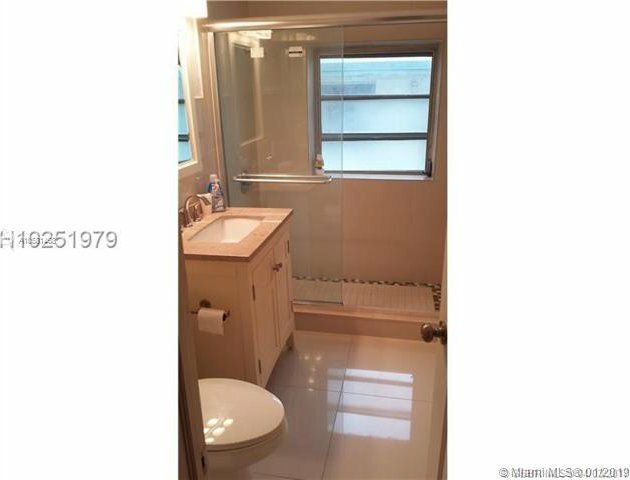 40-year Certification completed in 2016! 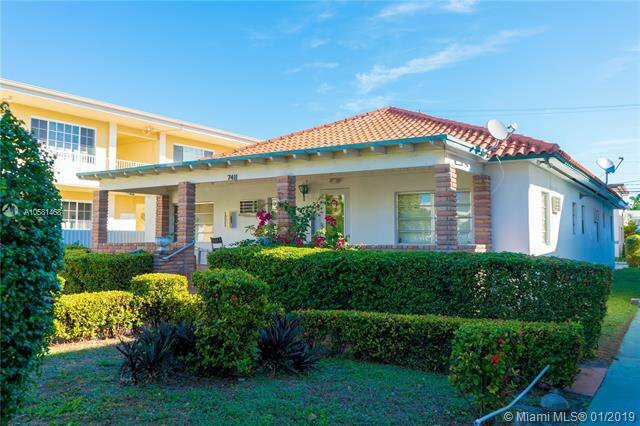 Long term residents love this quaint building and its beautiful landscaping.